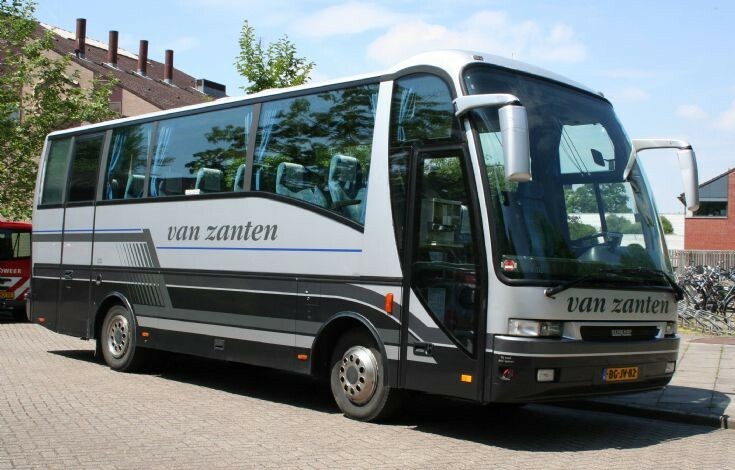 This 1998 MAN Berkhof Coach is owned by the firm Van Zanten in the Netherlands. Please add your comments about this picture using the form below. Your email address - this will be shown on the page and will allow the system to notify you of further comments added to this picture.